The ability to share your personal photos with your friends and relatives is the most favorite feature of Facebook. Therefore many of us have quite a few photo albums in our Facebook accounts. 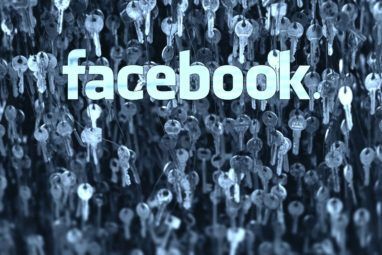 However as much as we use Facebook, we are still completely unaware of how many of its most obvious features work. The site has numerous options and features and consequently there are quite a few usability issues with many great options being hidden so well that you never know they exist. 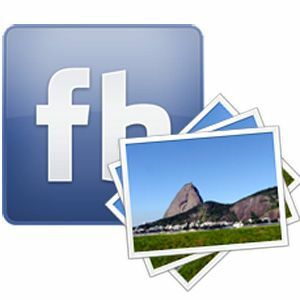 Here’s a collection of Facebook photo album tips you are likely to be unaware of. When you create a Facebook photo album, one of the photos is automatically selected to create the photo album thumbnail. This thumbnail is a clickable image taking you and your friends to the photos inside (in your profile “Photos” section). This one is easy but not many people are actually aware of the fact that they can do it – photos in your album can be dragged around. Here’s a great tool that lets you download all Facebook photos with your tag How To Download All Facebook Photos With Your Tag How To Download All Facebook Photos With Your Tag Read More as well as these 3 apps to download Facebook photo albums 3 Tools To Download Facebook Photo Albums 3 Tools To Download Facebook Photo Albums Storing your personal photos and sharing them with your contacts is one of the most popular Facebook features.Today's post shares three tools to download your and your friends' photo albums. Read More . Here’s yet another great tool to easily download entire Facebook albums called Pick ‘n Zip. Don’t forget to bookmark 10 solid tips to safeguard your Facebook privacy 10 Solid Tips to Safeguard Your Facebook Privacy 10 Solid Tips to Safeguard Your Facebook Privacy Read More (to control which photos are available to all your friends or even random people as well as be able to block any of your friends from seeing your private photos). Any other useful Facebook photo sharing tips I missed? Please share them in the comments! Explore more about: Facebook, Photo Album, Photography. AT&T Reveals Massive 17-Inch Tablet: The Samsung Galaxy View 2Tired Of Watching Videos Alone? Here Are The Best 3 Ways To Watch YouTube With Friends. When I post a new album, how come only a fraction of the pics show up in album-view in my feed? If you have a large album of photos it is very annoying to have to drag new ones from the bottom where they load to the top. I want my newest photos to be the first thing people see when they open my album. Is there a way to enter your photos at the top and save all that dragging? Alternatively can I drag multiple photos at one time? Hi. Another contributor posted three pictures on a new album. How do I delete them? Other websites have said to simply click options and delete it but it won`t work. Do I need access to the other contributor`s account in order to delete it? An answer is greatly appreciated. How do I get rid of the black frames around the photod in my album? Sometimes when I make an album it doesn't ask me to choose a album cover. The first 3 pictures in the album show up on my wall, then people can click on the album to see the rest of the pictures. But sometimes it forces me to choose an album cover. I don't want an album cover. How do I get rid of the album cover? 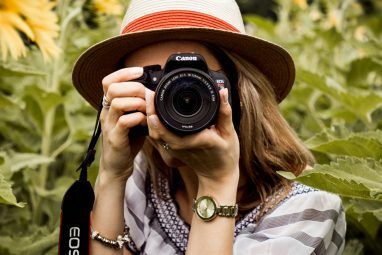 Very simple tips to implement, but you will be surprised that many people don't know about these or don't bother to organize their photos properly on Facebook. This is funny but I only found out that photos are draggable when writing this post! I can rarely get my comments to show up here and a 'Spammer' seems to have no problem? Not sure how that one got through, it shouldn't have! What do you mean your comments don't show up? Comments with links go into the moderation queue, hence they don't show up immediately. All other comments, however, should be published instantly, unless the commenter was previously marked as spam or has a link considered spam set as his homepage.